This is just a small taste of my work. 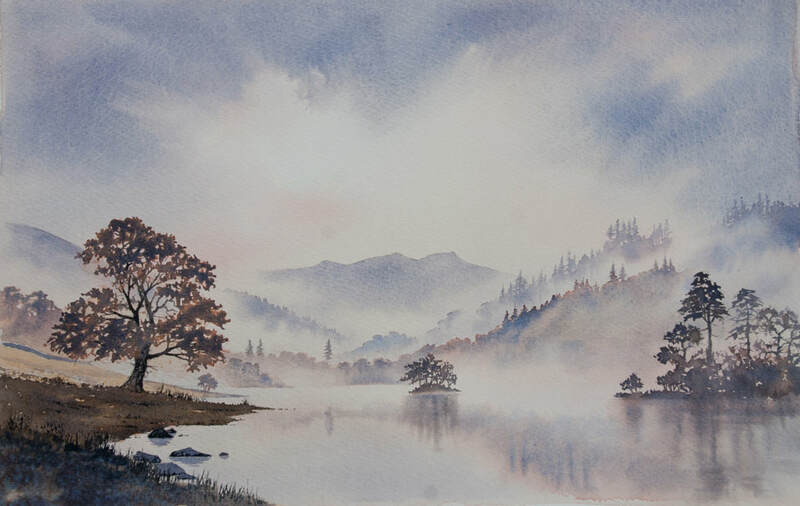 Please see more of my work in the gallery, and purchase prints or originals in the store. 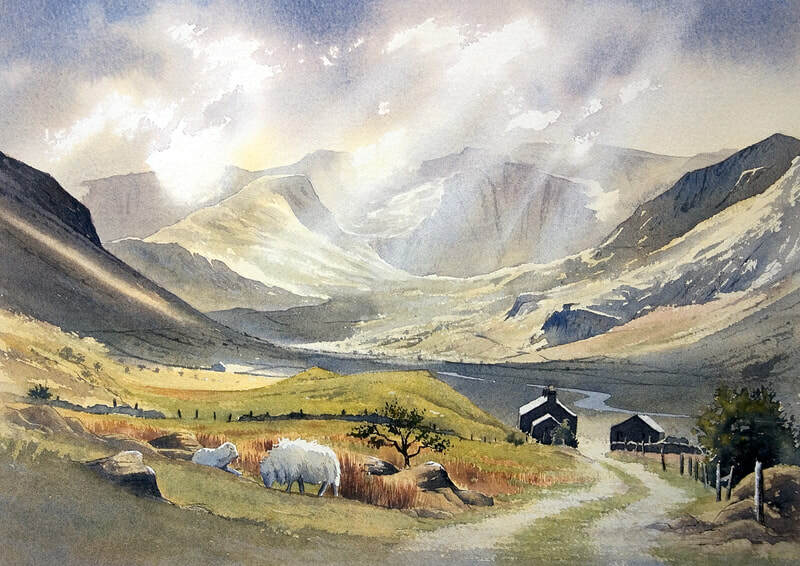 I live and work in the dramatic mountainous region of North Wales, situated on the edge of the Snowdonia National Park. My preferred medium is watercolour but I also work in oils. 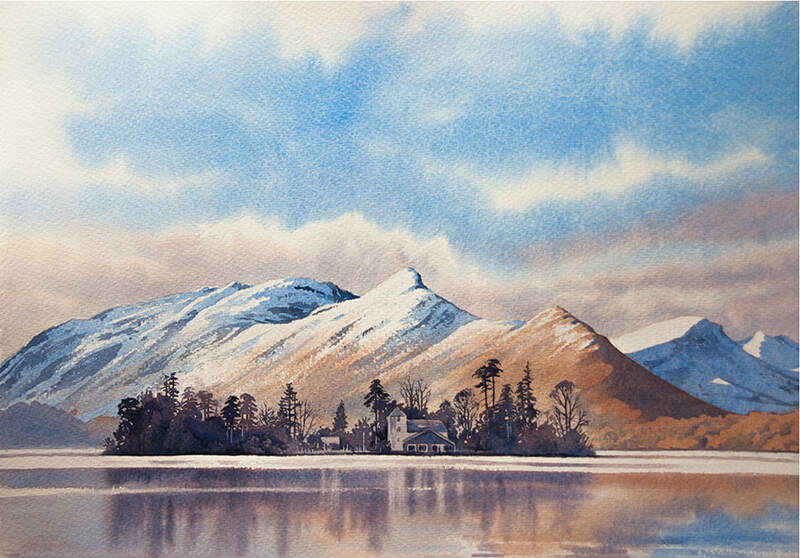 I find the spontaneity of watercolour challenging but ultimately very rewarding. 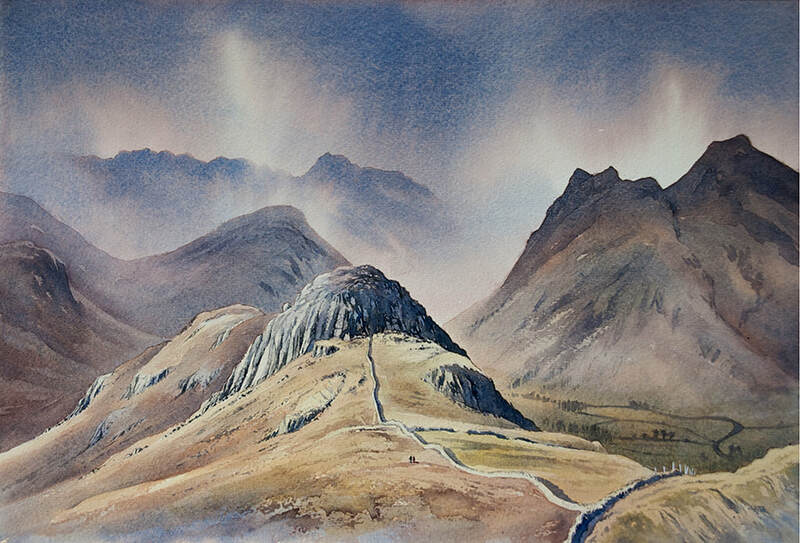 I was a grand finalist on channel 4's Watercolour Challenge in 1999, and my work can be seen in galleries around North Wales and the Lake District as well as in many private collections around the world. 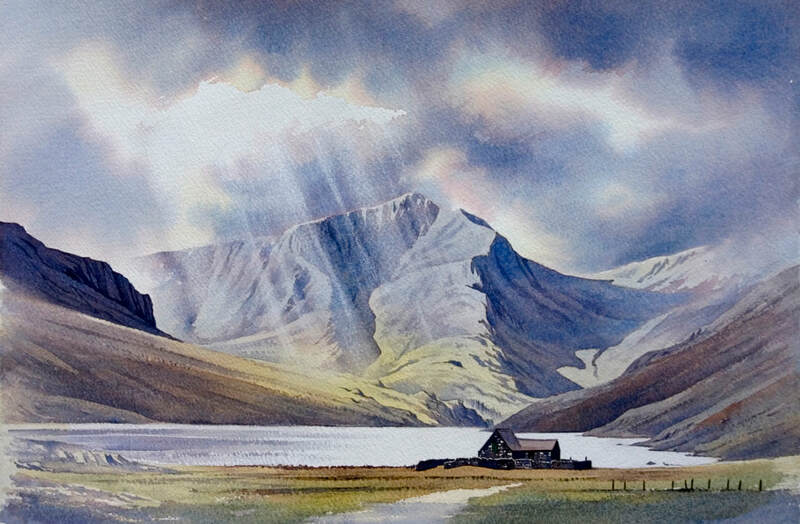 I have recently started a new series of paintings set in Scotland, and more will be added soon. 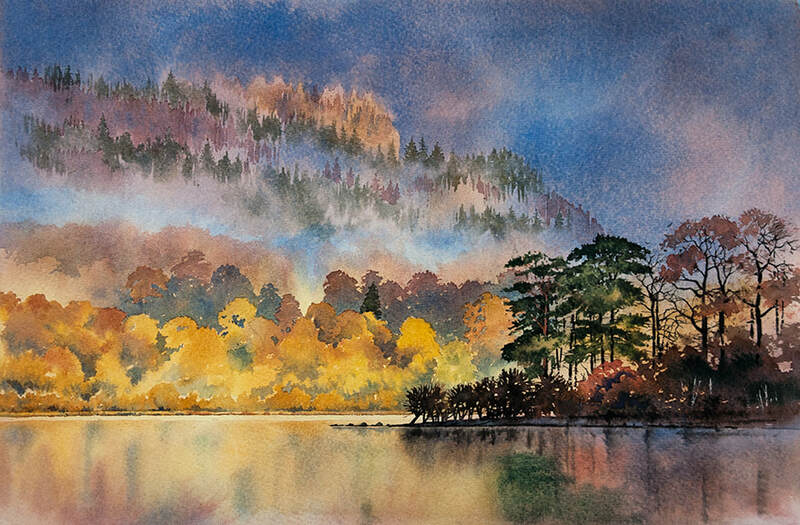 Want to learn to paint in watercolour? for a three-hour class. All materials provided. You can buy prints and originals of my work in the store. ​Please also contact me below if you require a commissioned piece of work.